Please provide us more details about your inquiry. Were you referring to on how to change your current Payment Method? From what I checked on the account, you are currently using Paypal. You can check this in your billing page http://www.jotform.com/myaccount/billing when login to your account. Please clarify first if this is what you wanted to do, and we will provide you with the guide on how to. Please refer to our user guide as well. This is correct. You cannot have more than 1 payment tool on the same form. But since you only want to change/update the paypal account setup on the form, you do not need to delete the payment tool. 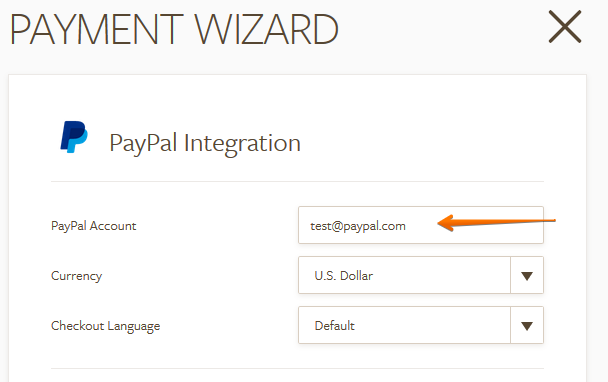 Just run the configuration wizard again and change the paypal account.